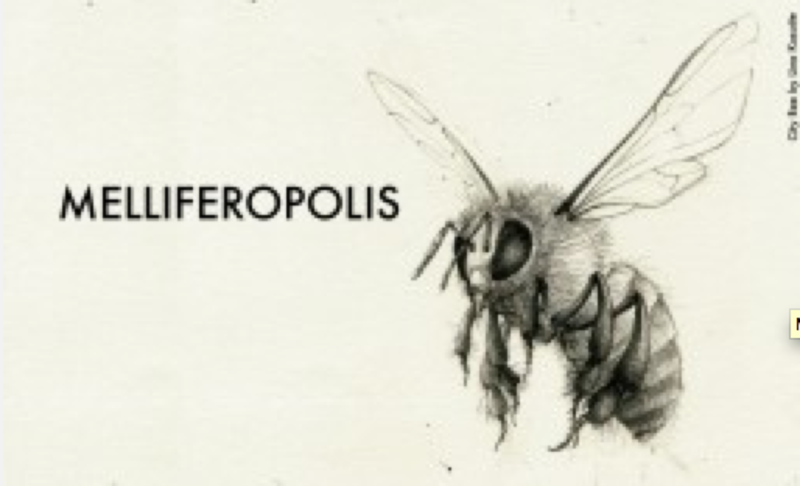 Melliferopolis is a long term research project inviting expertise from various backgrounds to engage with the topic of the bee. It is an initiative by Christina Stadlbauer at Aalto University, Future Art Base / Biological Arts in Helsinki, Finland. 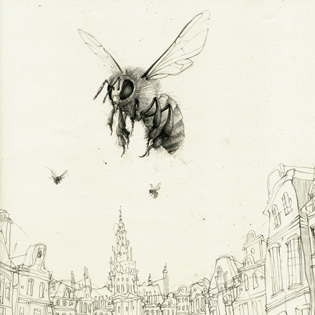 The first stage of the initiative consists of a series of lectures and discussions about bees and urban beekeeping from scientific and artistic viewpoints. The seminar gives a framework and basis to engage and grow the theme into artistic dimensions and cultural levels. The seminar will be followed by a 3 day hands-on workshop, where themes of Melliferopolis are explored in more detail and implemented practically. During the workshop, new bee hives and insect hotels will be built and installed in several locations in Helsinki and Espoo metropolitan area.